I think the 2017s topic reflected the rising importance of the National and Regional Initiatives of Internet Governance. To know what is happening around the world about this topic and what is the real impact from the perspective of civil society organisations is neccesary to understand where the Internet Governance is going and what is the future of this technology. The project is very valuable and provides fantastic insight to the subjects as it tries to get first hand information from the writers from/within the countries in question. I think this way it creates an alternative resource to those that are prepared by Western institutions by going to these countries for few weeks only. 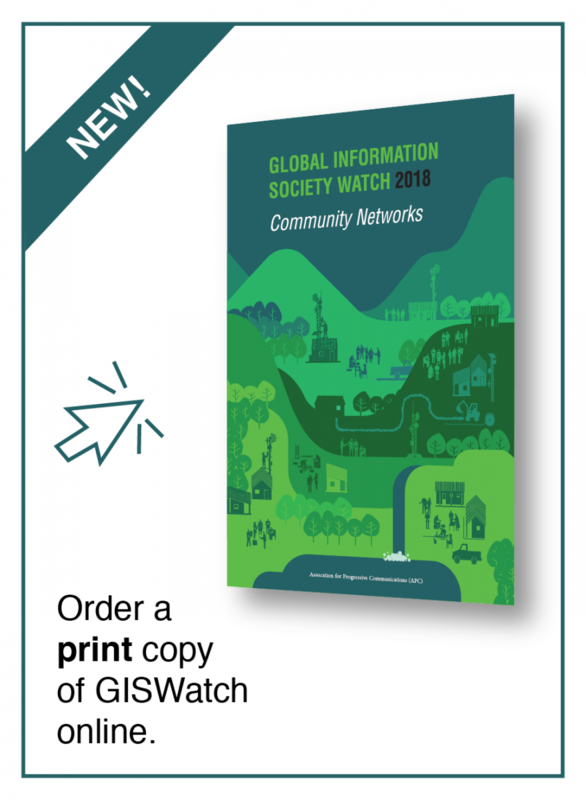 Therefore GISWatch provides a much more authentic information.